Karleen Murphy is a member of Dentons' Litigation and Dispute Resolution practice, where she focuses her practice on toxic tort and product liability. With 20 years of civil litigation experience, Karleen defends high profile corporate clients at trials in state and federal courts in California and other jurisdictions. She is skilled at developing and implementing successful litigation strategies. She has extensive deposition experience, having deposed and defended medical, economic and industrial hygiene experts, and corporate representatives, as well as taken numerous plaintiffs and third party witness depositions. In addition, she resolves high dollar value cases through alternative dispute resolution, including mediation and arbitration, and direct settlement negotiations. Karleen has been a featured speaker at civil litigation legal conferences and served on court ordered committees to amend Los Angeles local rules and trial procedures. In 2013, she studied International Entertainment, Media and Sports Law at the University of London. Major Talc Supplier: Herford v. Johnson & Johnson, et al., Case No. BC646315 Los Angeles Superior Court, trial team member for talc supplier to Johnson & Johnson in living mesothelioma case resulting in complete defense verdict in November 2017. Major Talc Supplier: Lyons v. Metropolitan Life, et al., Case No. CGC-16-276495, San Francisco Superior Court, Order Granting Reconsideration of Denial of Motion for Summary Judgment and Further Order Granting Motion for Summary Judgment. Major Talc Supplier: Anderson v. Borg Warner Corporation, et al., Case No. BC666513, Order Granting Motion for Summary Judgment. Boiler Manufacturer at Refinery: Rollins. v. Foster Wheeler, et al., Los Angeles Superior Court, Judgment Notwithstanding Verdict. Navy Boiler Manufacturer: Richard Belt v. Crown Cork & Seal and Foster Wheeler Corporation, Case No. BC360535 Los Angeles Superior Court, defense verdict for Foster Wheeler in living mesothelioma case. Navy Boiler Manufacturer: Ruben Flores v. Bondex International Inc. et al., Case No. BC333511 Los Angeles Superior Court, defense verdict for Foster Wheeler in living mesothelioma case. Navy Boiler Manufacturer: Tamara Kapraun (WD Joseph Krotzer) v. Crane Co. et al., Case No. BC332560 Los Angeles Superior Court, motion for non-suit granted for Foster Wheeler in wrongful death mesothelioma case. Raw Asbestos Fiber Supplier: Carmen Nunez v. Special Electric Company Inc, et al., Case No. 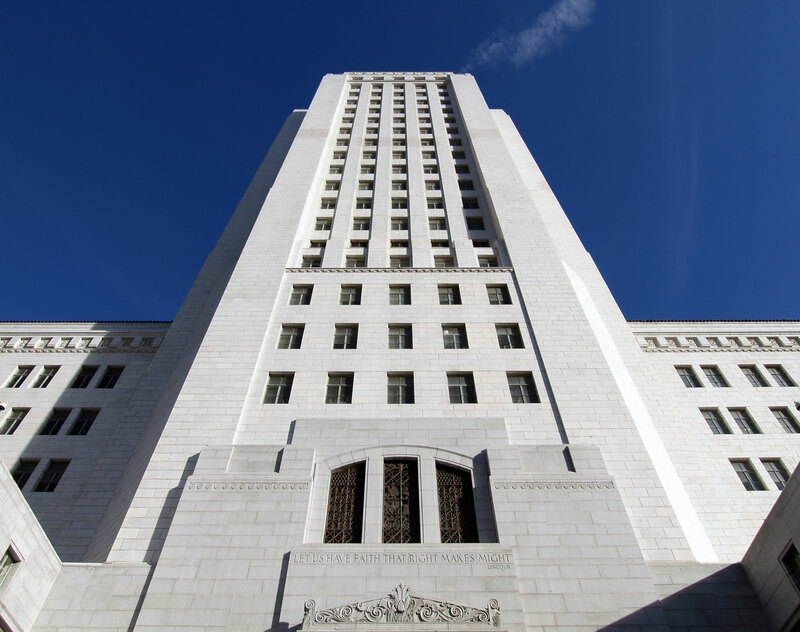 BC410790 Los Angeles Superior Court, defense verdict for Special Electric in living mesothelioma case. Valve Manufacturer: Elaine Paulus (WD William Paulus) v. NIBCO Inc., et al., Case No. BC437739 Los Angeles Superior Court, defense verdict on for NIBCO Inc. in wrongful death mesothelioma case.